Learn more about some of the projects we have helped test. We have tested all sorts of websites and software ranging from fully fledged e-commerce stores to software which teaches music to over 150,000 users. We work with agencies, with startups or directly with brands to help them with their testing - and we have experience across a large magnitude of technologies and also project types. Below is a showcase of eleven random brands we have worked with. 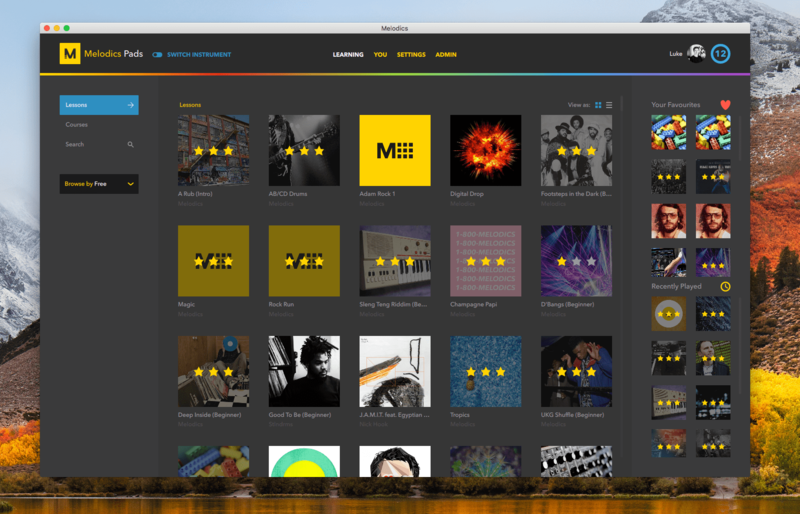 Pixelstax works directly with Melodics helping them test across macOS and Windows. We were brought on late into the development cycle of their new Melodics app, which introduced Keys and Electronic Drums. We were orignally only brought on for a month before launch, but were asked to stay on as the company enjoyed how we worked and the feedback we were giving them. They've now grown to be our largest client and continue to get us to test all of their new releases before they go live to the public. Melodics is currently the only software which we test, with our other contracts being with web agencies. We worked on testing the HP & Microsoft Get Secure website through one of the agencies we work for. This was a quick testing cycle, due to the website being fairly basic and also being static. 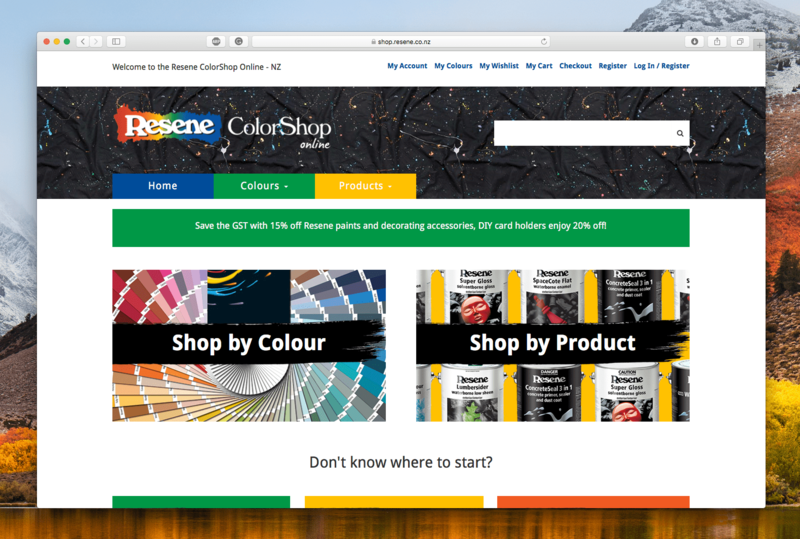 Resene is one of the largest and longest projects we have taken on. We have been helping test every aspect of the website functionally as the agency we are working for upgrades the software of this site and builds upon it. 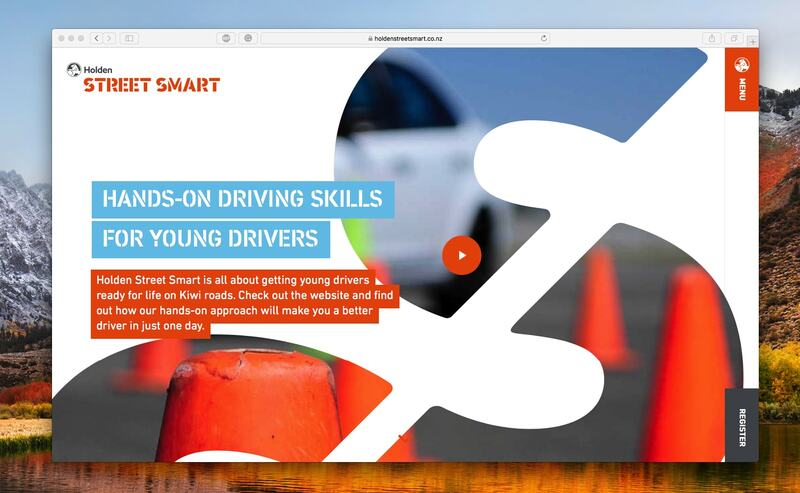 We helped work on the Holden Street Smart initiative through one of the agencies we work for. This involved a large amount of payment testing, load testing parts of the website to make sure that it could handle a large amount of people trying to purchase through it and cross browser/design testing. 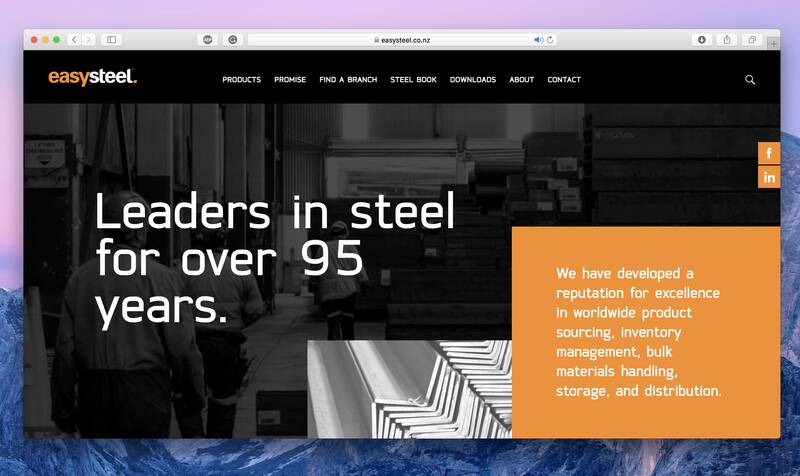 Easysteel was a recent project of ours which we worked on through one of the agencies we worked for. This involved design testing, cross browser testing and load testing to make sure it could handle traffic. 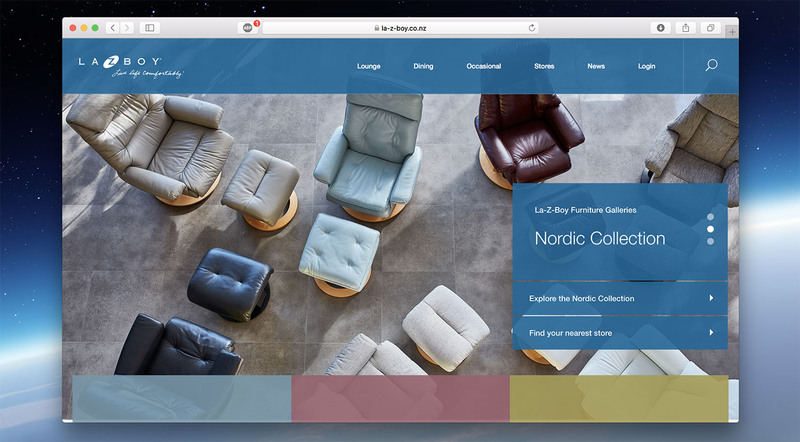 One of our largest website testing projects was for the new La-Z-Boy New Zealand and Australian websites. This was through one of the agencies who uses our services and spanned across the whole of 2017. 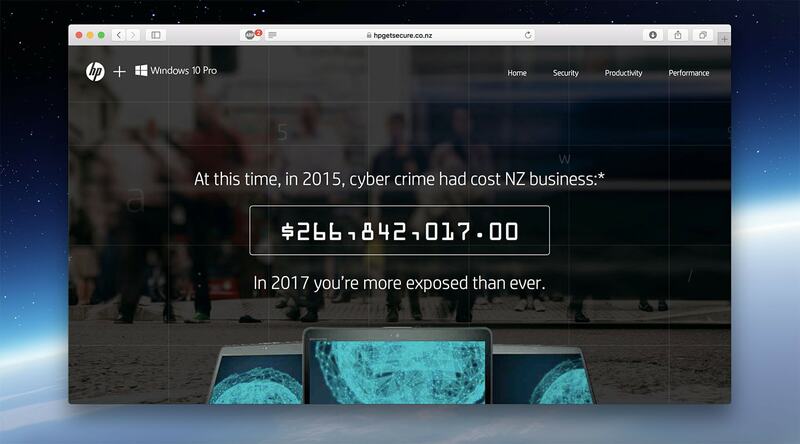 This saw a lot of frontend and backend technical testing as both the New Zealand and Australian versions of the website run off of the same backend. 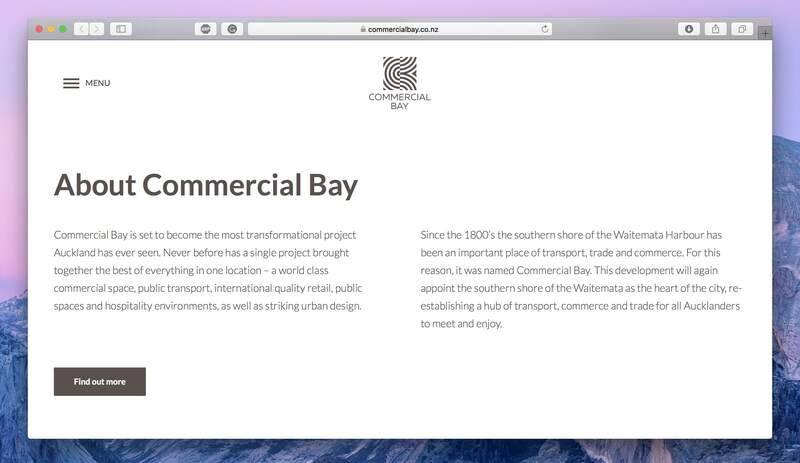 Commercial Bay was one of of our first projects, helping test a basic website showcasing an area on Auckland's viaduct. 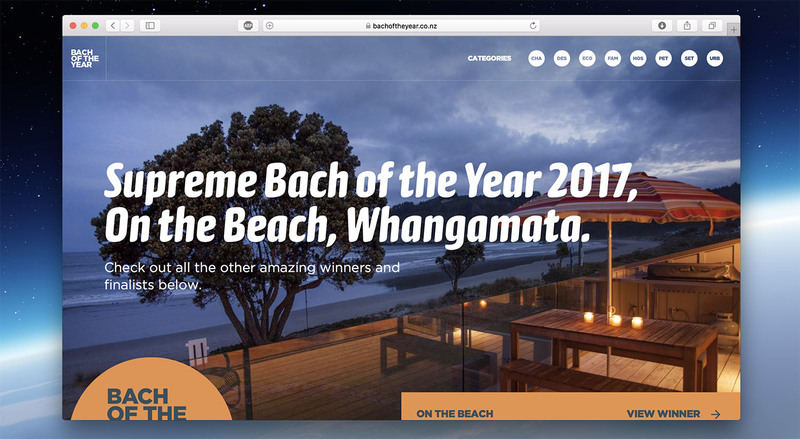 Bach of the Year involved us heavily testing the process of the website which allowed users to vote for their favourite baches for 2017. We tested this website through one of the agencies who uses our services, and this was a very quick turn around project. This spanned across testing the front end and also the backend ensuring that the client was able to change between the stages easily and that users could vote issue free through the Facebook app. 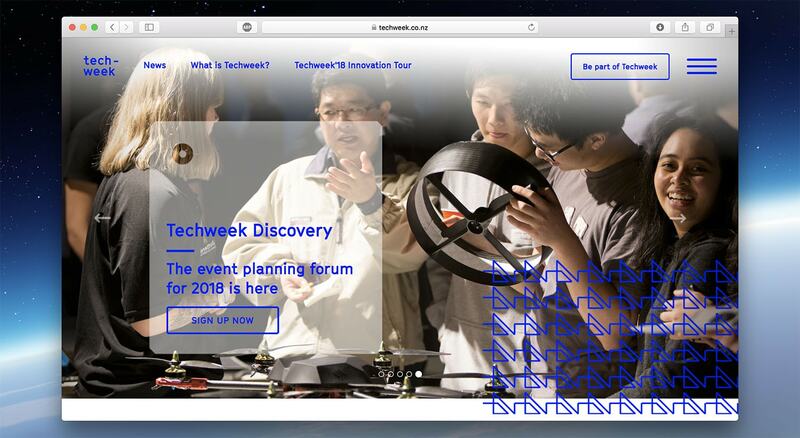 We worked on testing the new Tech Week 2018 website through one of the agencies who uses us. This was our first project which we were originally brought onto test, but they liked our feedback and brought us onto three other major projects. On this project we gave UI/UX feedback which worked around the clients very specific requirements. We work on a weekly basis as the agency continues to release new features to the website. 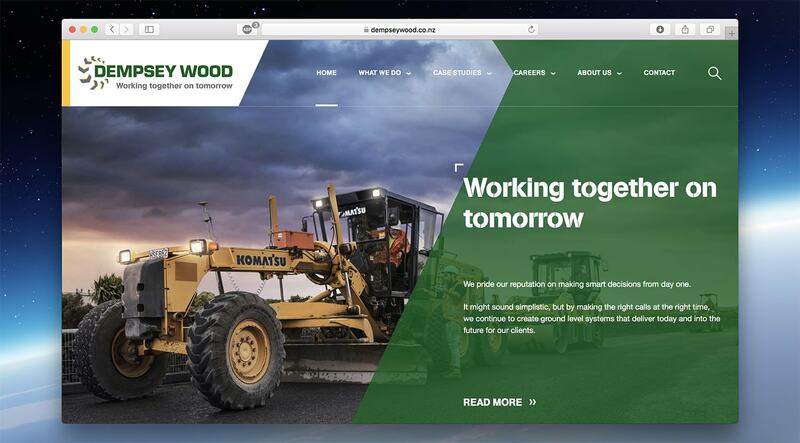 Through one of the agencies who uses us, we helped with the testing of the new Dempsey Wood website. This involved having to test across quite a wide range of templates and making sure that the sites very specific design worked well across all major devices and browsers. 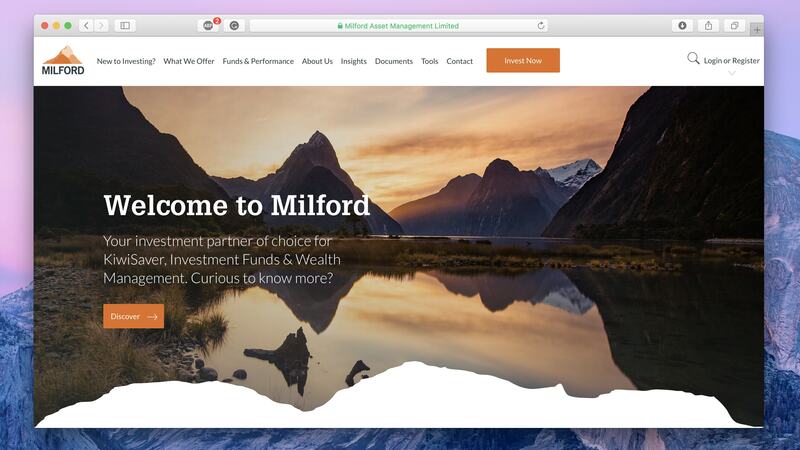 Milford Asset Management underwent a large design change of their website, and we worked with the agency who was developing their new website in testing this website and the large magnitude of components and unique pages which were on this website to ensure that people were able to see their asset management options clearly and without issue. We would love to work with you and help you improve your projects/brands quality. Get in contact via Facebook Messenger with the icon to the right, or pick a contact form below and we will get back to you.